An important part of OBP's business model has been the ability to harness emerging digital technologies to bring down the publication costs associated with scholarly texts. In addition we have developed an extensive and cost effective distribution network for both digital and printed editions of our titles. We now intend to reformat and update our software and processes for release as Open Source content, and make all the code freely available for others to adopt and adapt from our GitHub account. As we will be using and maintaining this code for our own operations, on completion we will be in a position to provide a complete, modular, managed, Open Source book publishing and distribution platform for others to freely adopt as they wish. 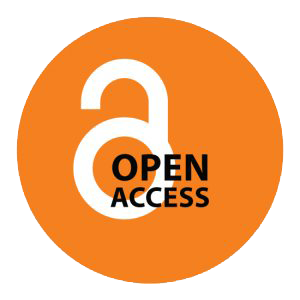 We hope this will significantly reduce the initial set-up costs and the ongoing running costs of Open Access book publishing, and so enable the broad uptake of Open Access publishing by both new and established scholarly publishing initiatives. We are delighted to have received funding from The Polonsky Foundation for this project, which will commence in January 2018. Modular software packages will be released as completed over a two year period.